Hydroelectric damming, coal mining and liquefied natural gas fracking are just a few of the constant development threats that loom over our rivers worldwide. These types of projects diminish water quality, impede vital salmon runs and often put an end to recreational boating opportunities. Sadly, because of proposed development projects, here are five pristine world-class whitewater rivers that you should put on your “must-paddle” short list. The remote Susitna River offers paddling of all kinds for people of various experience and comfort levels. There is intense, continuous Class V+ whitewater in the 11-mile Devil’s Canyon section, while lower stretches of the Susitna offer calmer and more relaxing floats that provide stunning scenic views. Think snowcapped mountains, caribou, grizzly bears and eagles. Go paddling now: Denali View Raft Adventures. The Upper Jondachi boasts Class V paddling for whitewater enthusiasts while the Middle Jondachi is a solid Class IV runs that is often used as a training ground for the upper section. The Class III-IV Lower Jondachi-Hollin is one of the most popular one-day rafting trips in Ecuador, bringing more than 1,500 paddlers to the area annually. Set in the tropical jungles of Ecuador, with gorgeous granite boulder gardens and pool drops, this river runs through areas rich in biodiversity and culture. 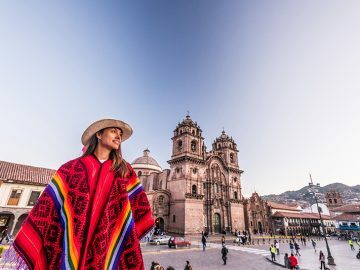 The Jondachi Fest, a kayaking competition that typically takes place in January, brings awareness to the Jondachi and the danger it faces with the proposed hydroelectric project. Go paddling now: Rios Ecuador. 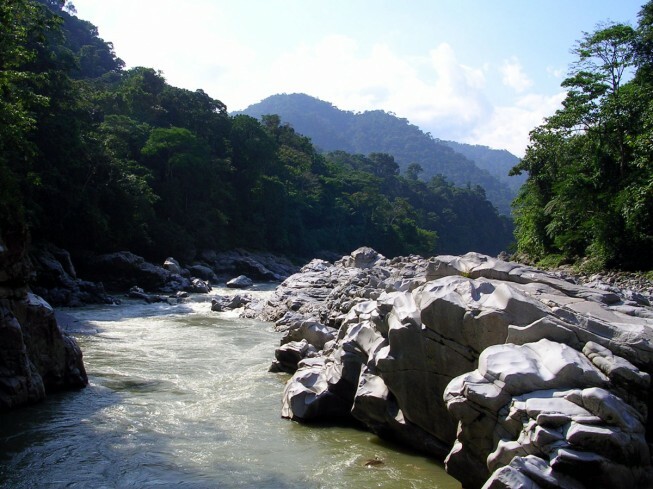 Threatened by: Industrialization of the scenic river corridor for “megaload” transportation. 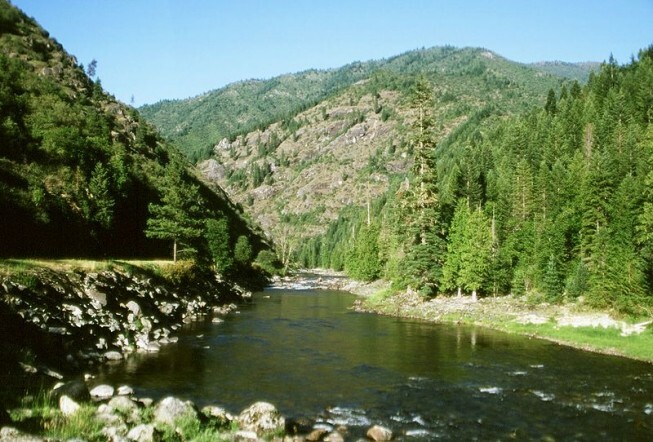 Set in the beautiful Bitterroot Mountains, the Lochsa is a major tributary of the Clearwater River, one of the first rivers to be protected by the Wild and Scenic Rivers Act in 1968. The Lochsa River boasts more than 60 Class III-IV technical continuous rapids that run during the spring and early summer season, while the Middle Fork of the Clearwater offers fun, splashy Class II rapids as you pass through the gorgeous Clearwater National Forest. Go paddling now: Raft Idaho. There are few places in the world that remain truly wild. 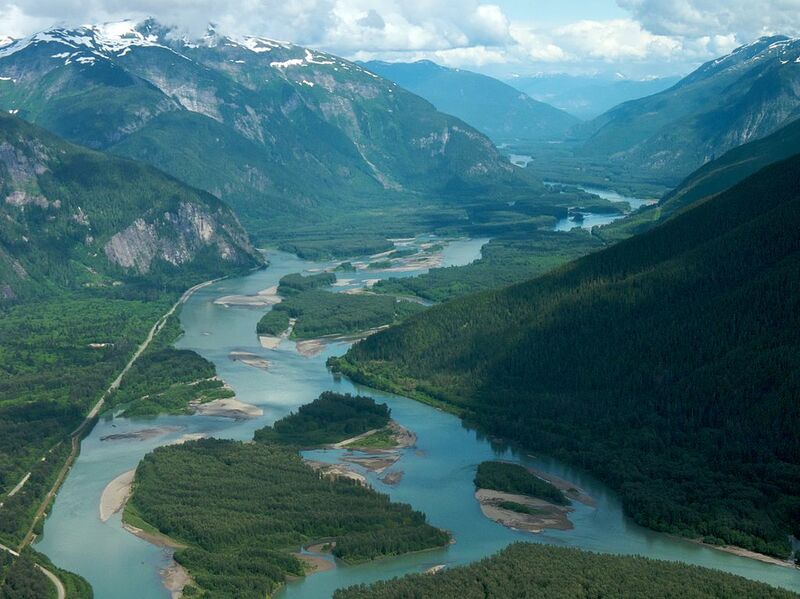 The Sacred Headwaters of the Skeena, Stikine and the Nass are one of these such places. 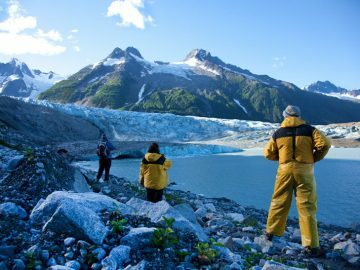 The crystal clear Skeena runs undammed its entire length—360 miles from source to sea—offering big Class IV boating on the upper section, and wilderness Class II scenic floats further down. 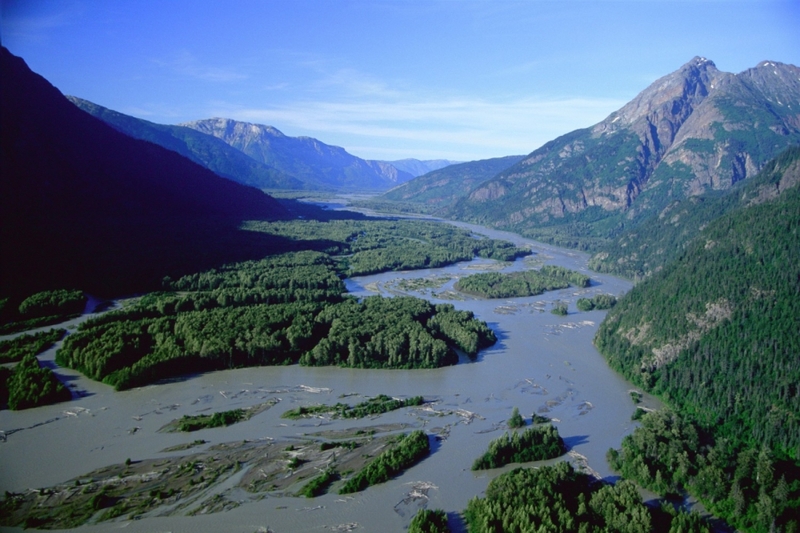 The Skeena is known for its rugged wilderness, where often you will see grizzly bears, eagles, and salmon. Go paddling now: Splash White Water Rafting. 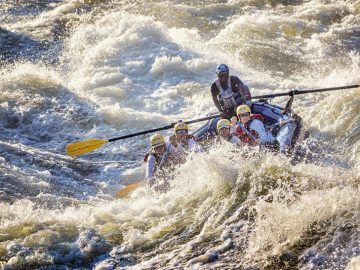 The Zambezi, known as one of the best whitewater runs in the world, is synonymous with big water, and high-adventure rafting. 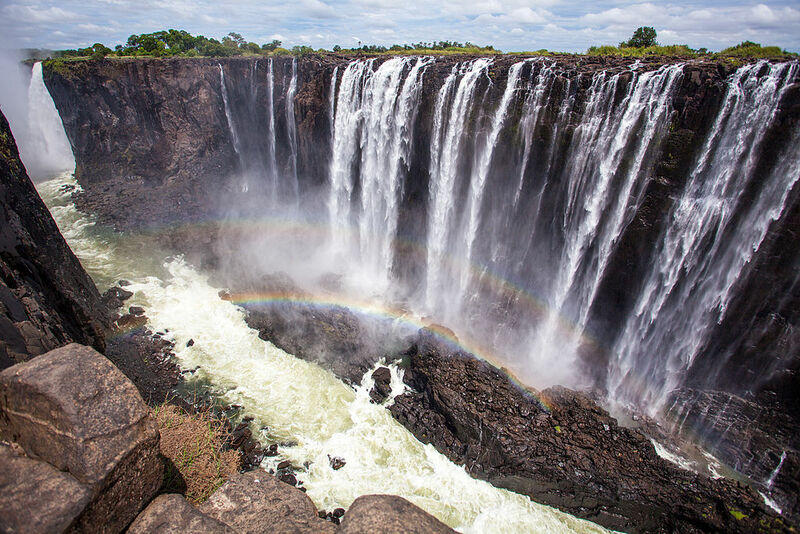 Set in a deep, narrow gorge at the base of spectacular Victoria Falls, the river offers adrenaline-inducing, Class V rapids, spectacular views and great beaches. 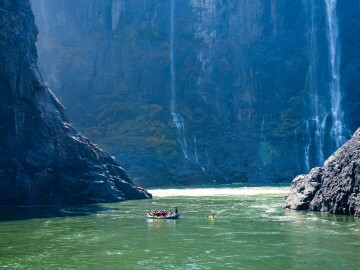 It’s expected that the proposed Batoka Gorge Dam will flood the upper Zambezi and likely discontinue rafting on most of the river, if not its entirety, within ten years. Go paddling now: OARS.